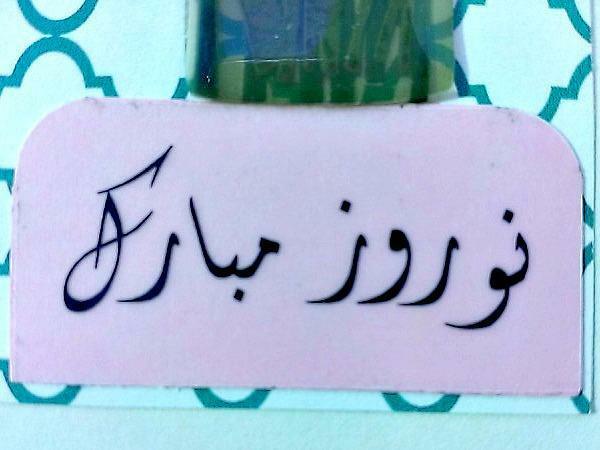 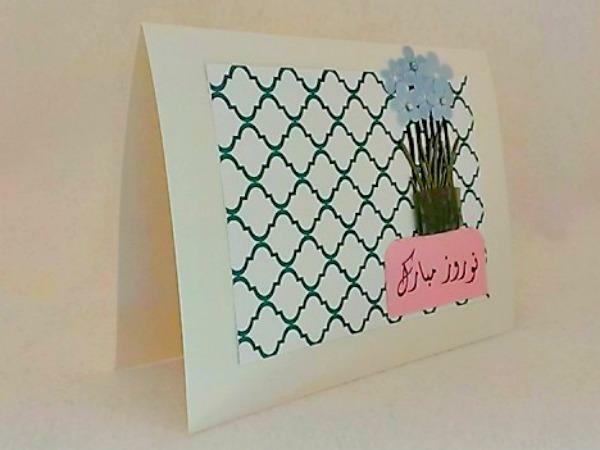 Wish your loved one a Nowrūz Mubarak (March 21, 2014) with this unique Farsi card that features a vase of blue rhinestone and glitter flowers. 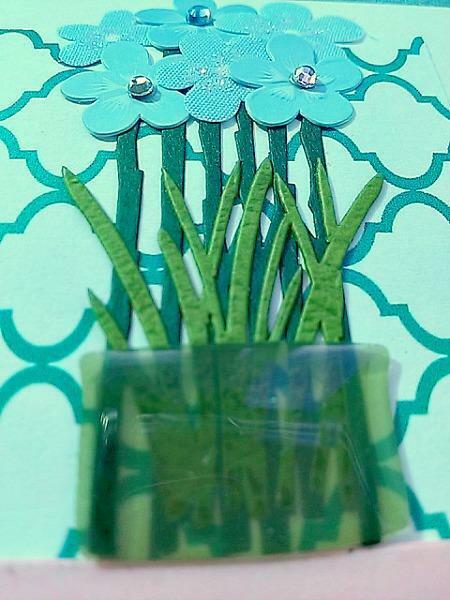 Nowruz is the first day of spring and the beginning of the year in the Iranian calendar. 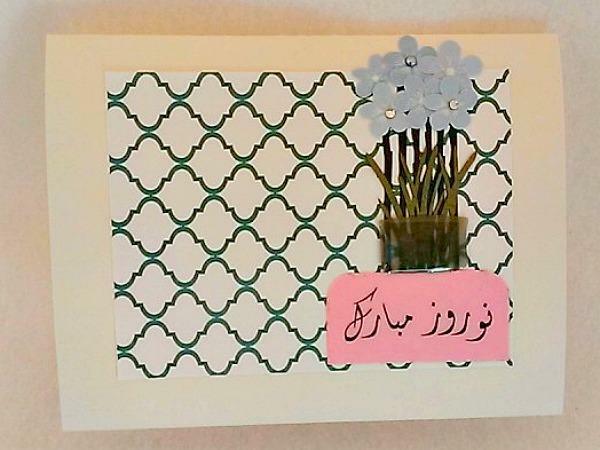 In Iran, it is an official holiday lasting for 13 days during which most national functions including schools are off and festivities take place.